We had such a great time at Wood festival this weekend! 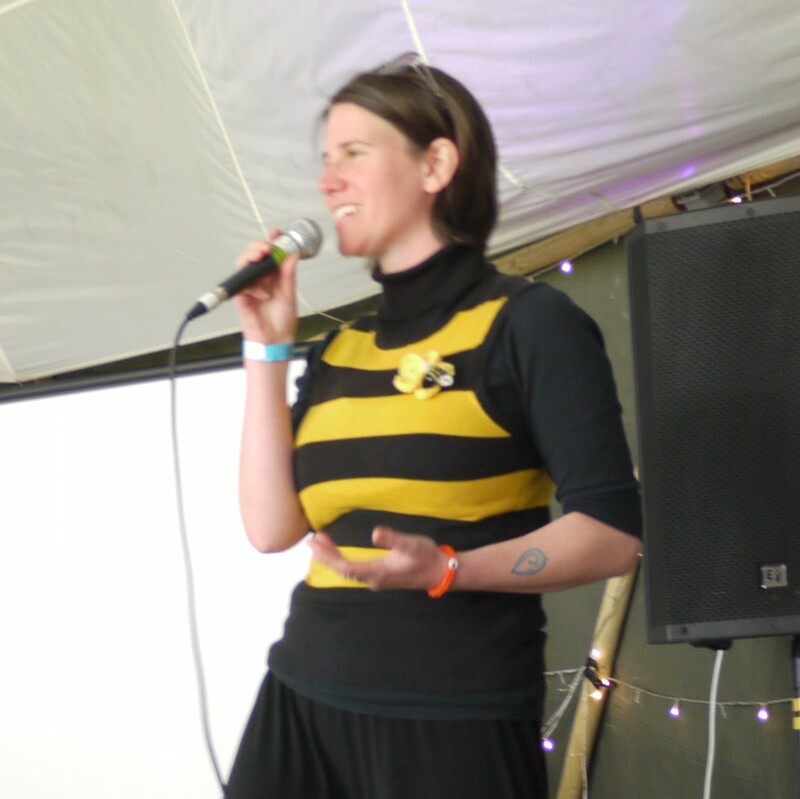 We were speaking in the Kindling tent alongside some of the wonderful people we interviewed during the tour – Al from Fossil Free Oxfordshire and Danny from BP or not BP? Lots of children and adults made bee badges with us and came to ask about the book. 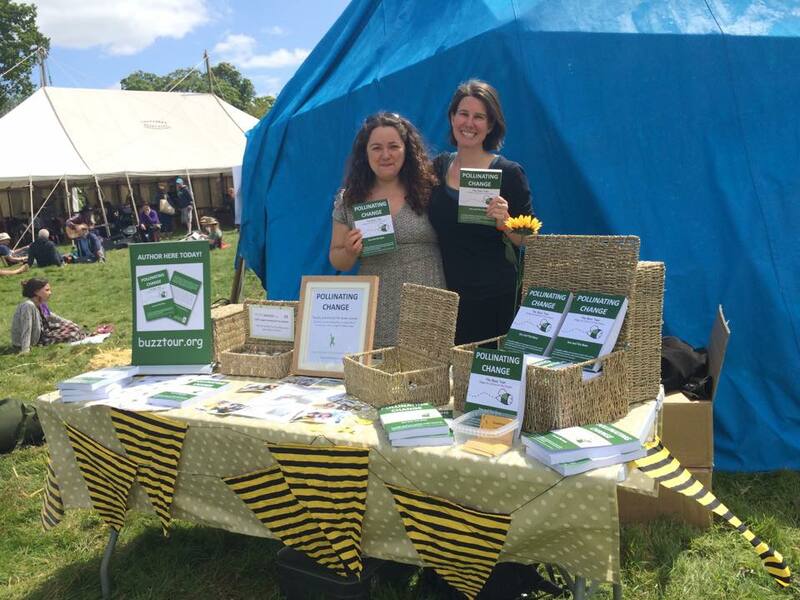 We got our first sight of the book as it was delivered to the festival itself. It’s a great joy to see all the hard work finished in a little book that we can hold in our hands, thank you to everyone involved! The book is out to buy!